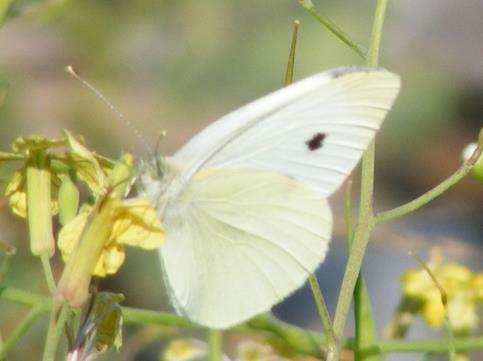 Cabbage White (Pieris rapae) Saco, ME (York County), August 2, 2007. 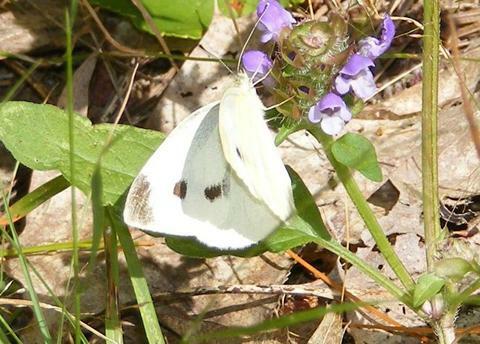 Cabbage White (Pieris rapae) Sabattus, ME (Androscoggin County), August 18, 2007. 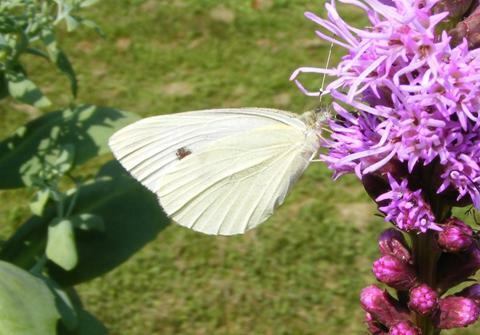 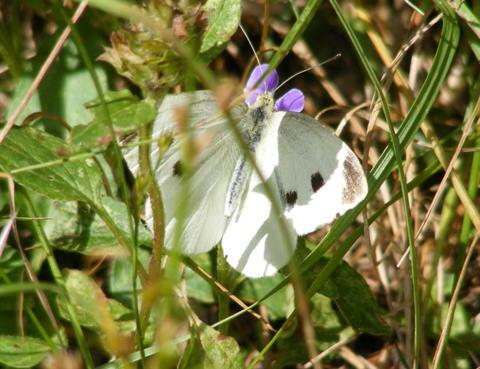 Cabbage White (Pieris rapae) Biddeford, ME (York County), August 26, 2014.